Dennis Papini, UIS vice chancellor for academic affairs and provost, presents the Outstanding Master's Thesis Award to Jonathon Mark Redding. The University of Illinois Springfield Research Board has honored two former graduate students, both from Sangamon County, with awards for their master’s thesis projects for the 2016-2017 academic year. The awards were presented during a ceremony on February 8, 2018. The Outstanding Master’s Thesis Award was presented to Jonathon Mark Redding of Springfield. Redding graduated from UIS in December 2016 with a master’s degree in history. His thesis was entitled “Benjamin Chew – Loyalist or Patriot?” His thesis chair was Kenneth Owen, UIS assistant professor of history. Redding grew up in Chicago and says his parents instilled in him a love of books and education from an early age. Although interested in history, he obtained a bachelor’s degree in sociology from Greenville University and pursued a career as a computer systems administrator. Later, he obtained an MBA from Benedictine University. After relocating to Springfield, he decided to formalize his knowledge of history by pursuing a master’s degree in American History at UIS. Cox graduated from UIS in May 2017 with a master’s degree in English. Her thesis chair was Stephanie Hedge, UIS assistant professor of English. 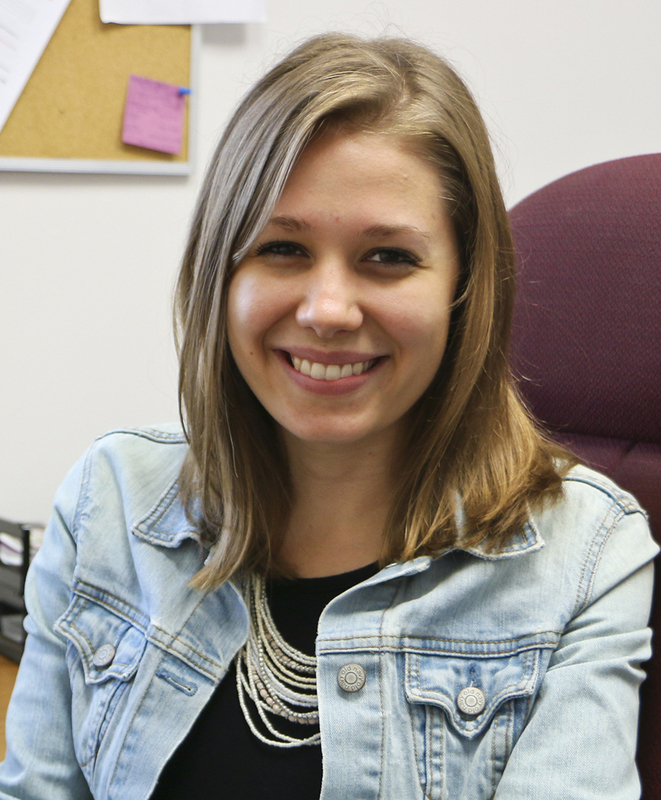 During her time pursuing her master’s degree at UIS, Cox says she discovered her passion for composition pedagogy, publishing and technical writing. While at UIS, Cox was managing editor of campus publications “Uproot” and “Alchemist Review,” as well as an executive board member of the Graduate Public Service Internship Program Association. 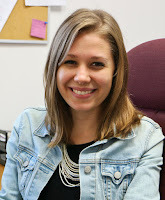 Cox is now pursuing a Ph.D. in English Studies with a concentration in Rhetoric and Composition. 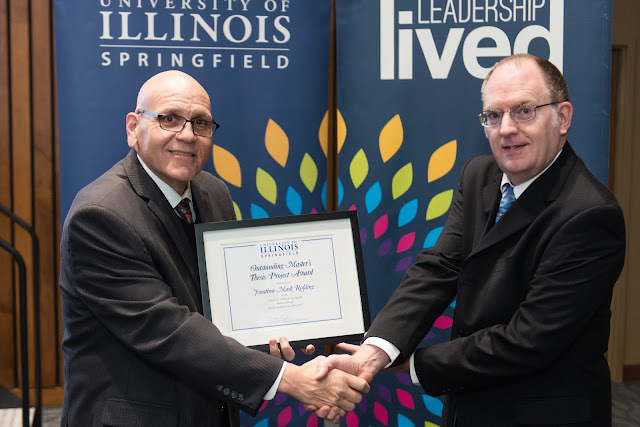 For more information on the awards, contact Keenan Dungey, UIS associate vice chancellor of research and institutional effectiveness, at 217/206-8112 or kdung1@uis.edu.